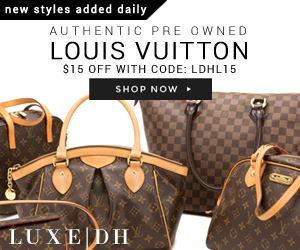 We take great pride in offering only authentic handbags designer merchandise. Your order comes with all the tags, serial numbers and authenticity cards. We have have never sold, nor will we ever sell, imitation, second hand, used or damaged handbags merchandise. All handbags come to you exactly as you would receive it in a boutique or department store. We are able to offer you dramatic price savings, the convenience of shopping online and a dedicated customer service. If you know that spending $2,000 on handbags or $400 on a wallet is out of your reach, you have come to the right place. We are here to serve your fashion needs at lower prices and superb service. 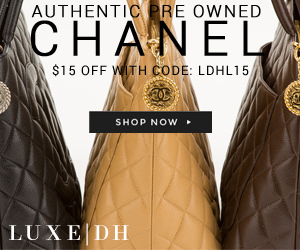 Each handbag displayed on our website is accompanied by tags, serial numbers, authenticity cards and dust bags. These handbags are exactly as you would receive from your local boutique or department store. 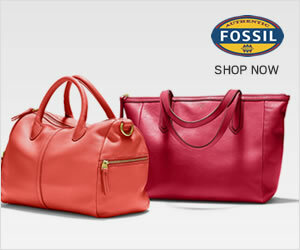 Take a look at some of our fine leather handbag products! 99% of the handbags sold on auctions or websites is cheap plastic fakes or replicas being sold as authentic. Brand name products cannot be sold for low prices on any website or flea market regardless of how authentic they appear. It is common to be deceived being sold an authentic bag until it is delivered to you as a fake or replica. We do not deal with replica merchandise; therefore our items are higher priced. The genuine designer leather goods are from direct bulk purchases, special promotions, overstocks and by teaming up with top worldwide distributors of brand name products. This enables us to you offer you a wide selection of products at a substantially lower price. We also offer exclusive hard-to-find products, such as limited editions and seasonal lines. We accept payments by: major credit cards Visa and Mastercard. All credit card information is held secure at all times by our company. Copyright © 2018 Handbags. All rights reserved.